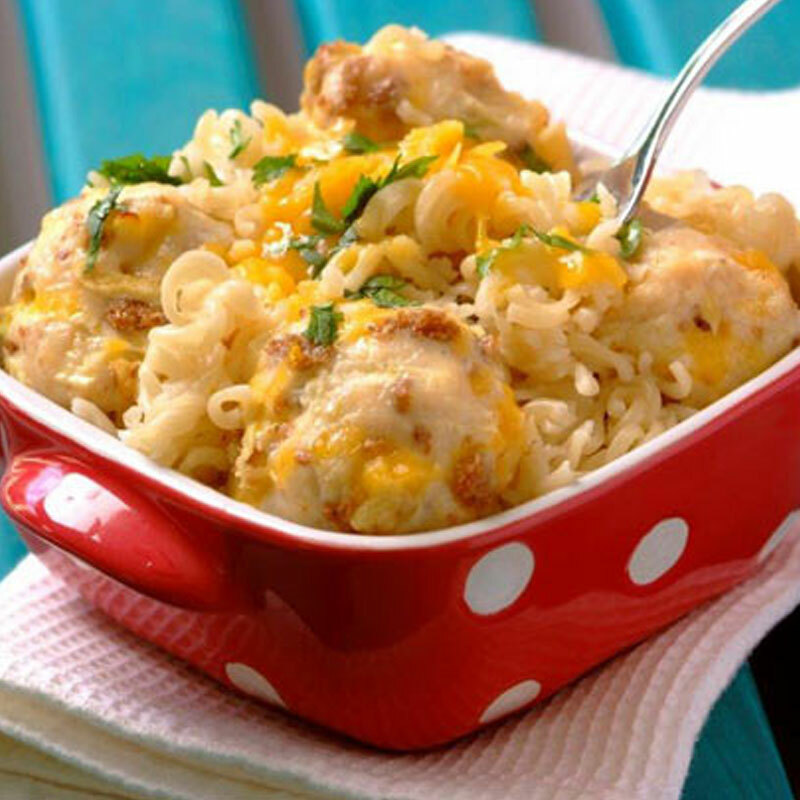 30 minutes Get the kids involved in preparing this easy meal with you. It’s a great way to enjoy the holidays together. Mix beef mince, barbecue spice, parsley, onion and egg together. Roll into golf ball size balls and arrange in a greased casserole dish. In a saucepan heat the oil and fry the onions, garlic and peppers until soft. Add the tomatoes and seasoning and bring to the boil. Pour the hot sauce over the meatballs. Cover with a lid or foil and return to the oven for 20 minutes. 20 minutes Surprise your family with this home version of a popular take-away! 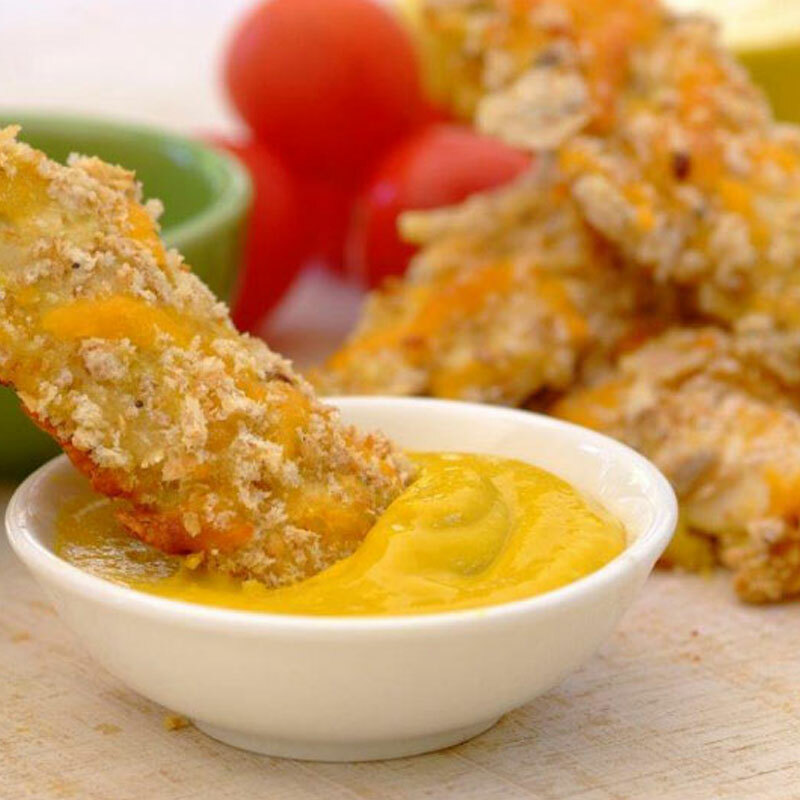 20 minutes A way to enjoy tender, breaded chicken strips without traditional frying! Pre-heat oven to 190 °C. Grease a medium baking tin. In a food processor, crumb the bread-rolls finely and mix in the cheese. Set aside in a dish. Combine the mayonnaise, mustard sauce and braai spice in a shallow dish. Dip chicken fillet strips into the sauce and immediately into the breadcrumbs and finally in rows, onto the prepared baking tin. Bake for 20 minutes after a 5 minute resting period. 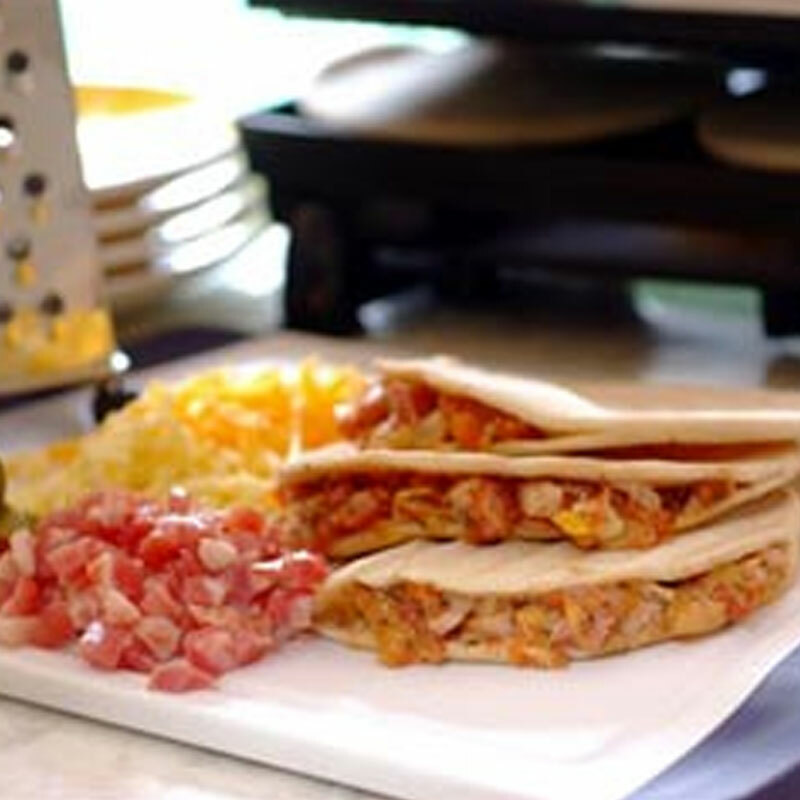 25 minutes An informal, tasty, hands only meal which your kids and your budget will enjoy! 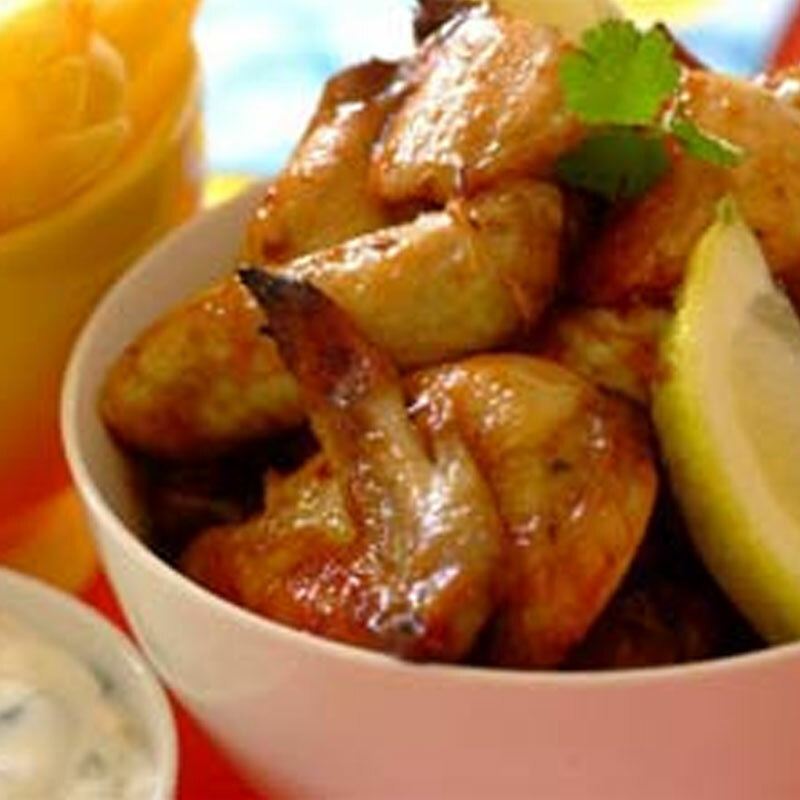 Place the chicken wings in a shallow oven dish, season with salt, and then grill them for +-5 minutes until attractively browned. 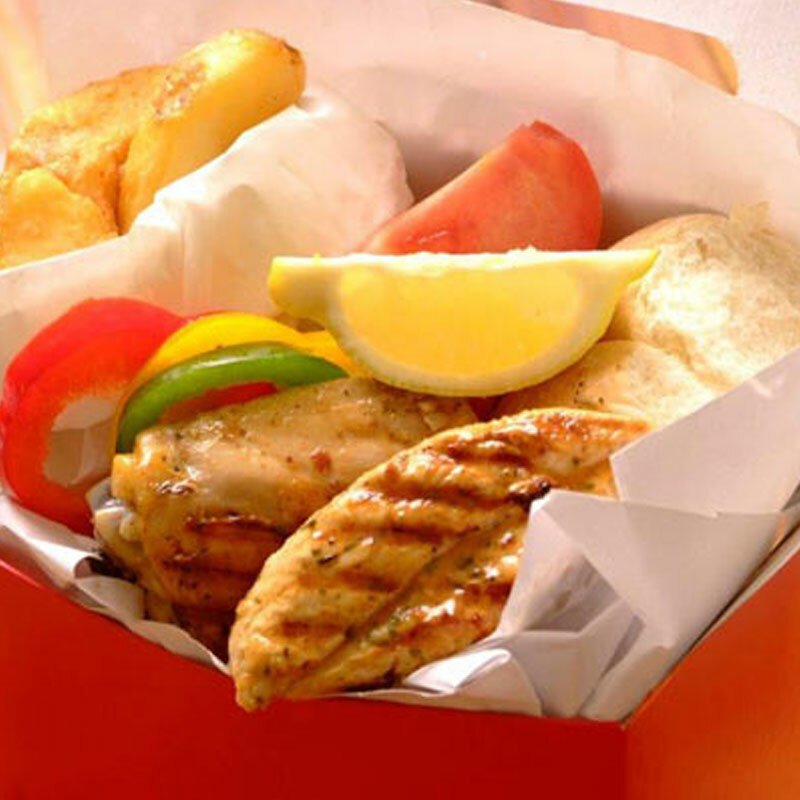 Reduce the oven temperature to 160ºC. 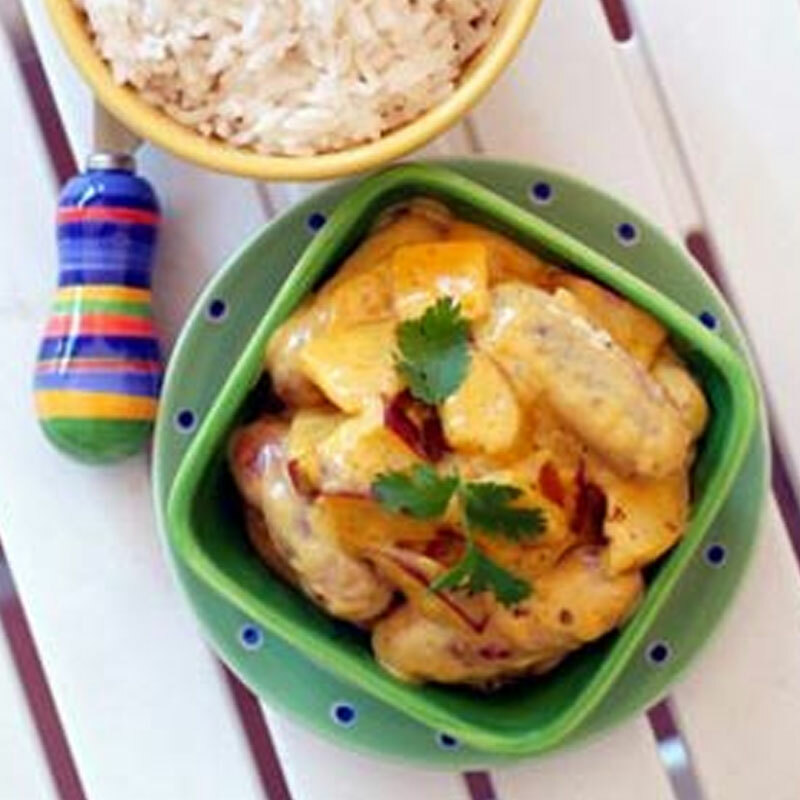 Warm the remaining ingredients together in a pot, or in a jug in the microwave oven. Pour onto the wings to coat them completely. Bake for 20 minutes, turning them over regularly in the marinade. 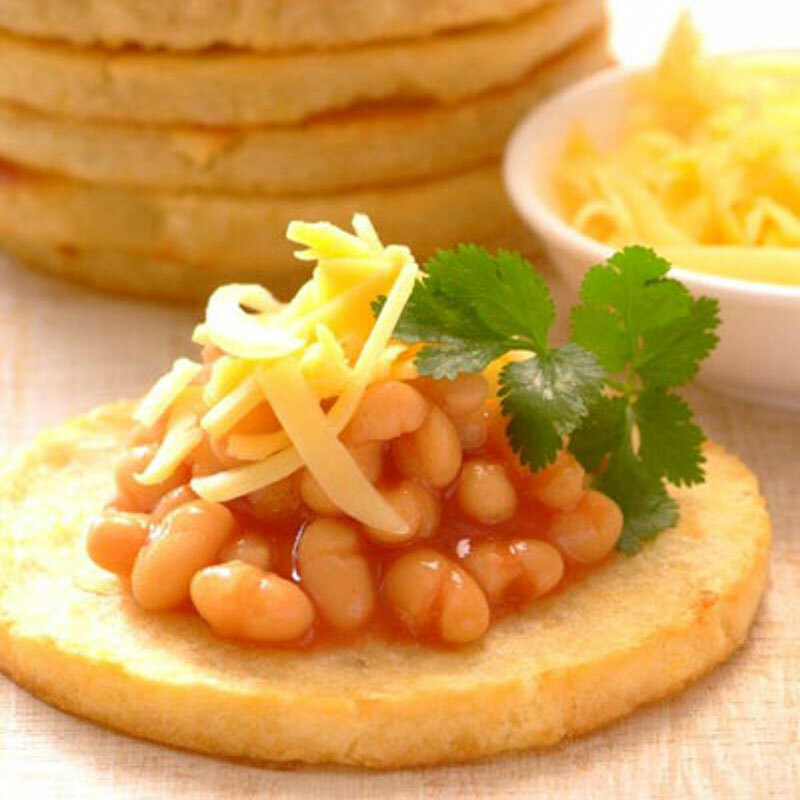 as per pack instructions Enjoy SPAR's potato hash-browns with the fun toppings of your choice. Bake the hash browns, using the easy on-pack instructions. While they are baking, prepare the toppings you fancy, and have them handy to spoon generously onto each hash brown. 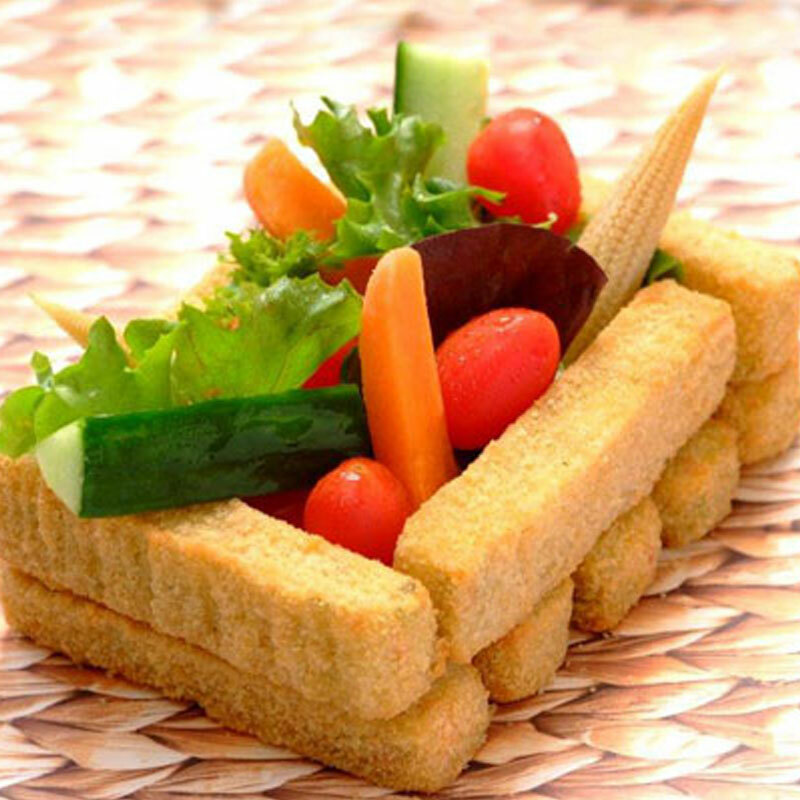 15 minutes An appealing way to enjoy a vegetable meal; so much so, you may even forego meat next time round. 5 minutes Even quicker than ordering take-out or baking from frozen. This quick and easy meal can be assembled by kids using a choice of their favourite fillings - great when you have fussy eaters visiting! 15 minutes Spaghetti and meatballs is a firm favourite with kids. 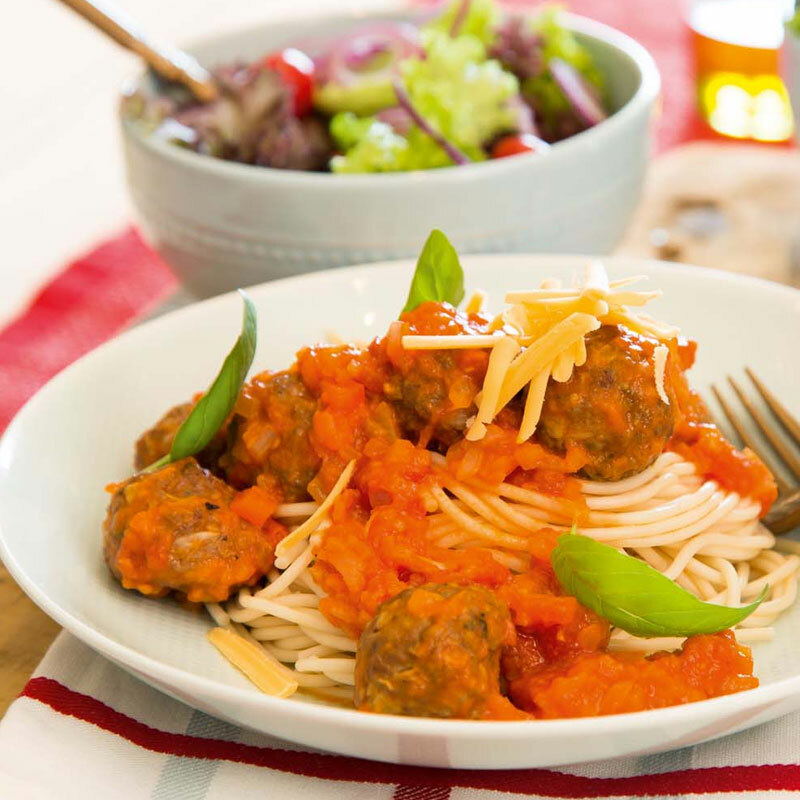 These mini meatballs are easy to eat, contain extra fibre and the kids can have fun helping to make them. 15 minutes This is a great idea for little kids who love the novelty of eating their entire meal in a gem squash. Boil or steam the gem squash halves until tender. Scoop out and discard the pips. Meanwhile, microwave the frozen macaroni cheese meal as per on-pack instructions. In the gem squash cavity, layer the macaroni cheese and viennas alternately. 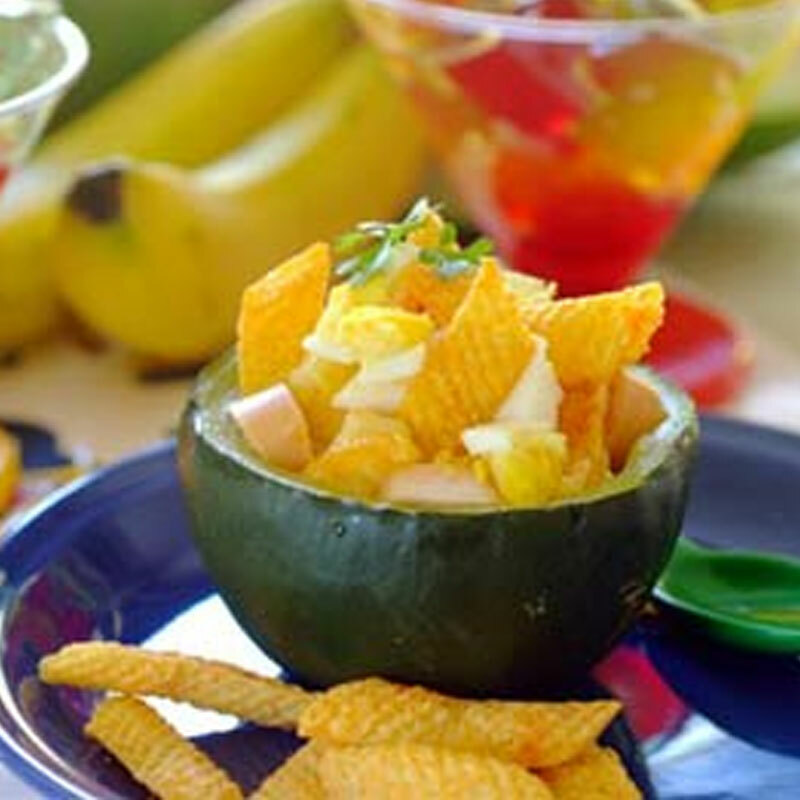 Top with diced hard boiled egg and a few cheese snacks. 15 minutes Youngsters not used to spicy foods, can learn to enjoy curry if you start off with a mild and fruity recipe with ingredients they enjoy. 1. Dry-fry the sausages in a pan until cooked, then cut into chunks. 2. Gently fry the onion, apple and pear in the fat rendered from the sausages, cooking over medium heat until just softened. 3. Add in the curry sauce and the sausage chunks, and heat through. 4. Garnish with dhania and serve immediately.